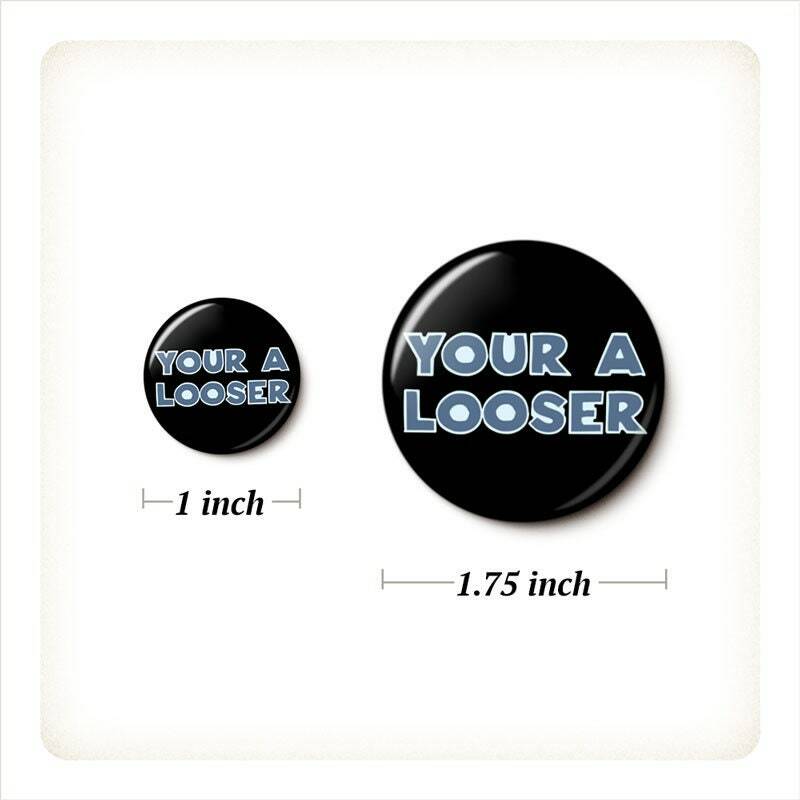 You're vs. your, loser vs. looser. Recommended only for the most grammatically secure. Your A Looser pinback button or magnet, your choice.